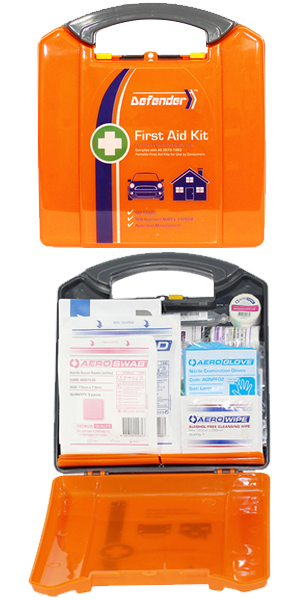 Having the correct survival first aid kit is an important piece of surviving a disaster. 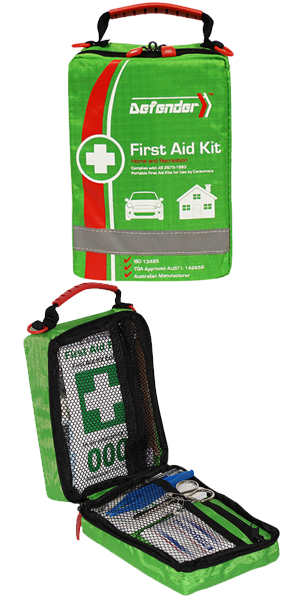 Easily stored, these First Aid Kits are perfect to keep families safe and well from everything a busy, active life can throw at them. 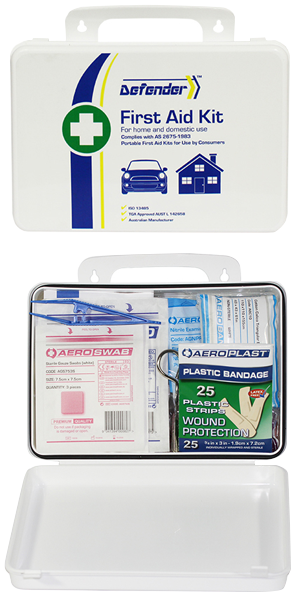 STEP 1 : Choose the right survival first aid kit?